Thanks to our friend Elias Neris telling us about the Falcon Media Pro Glossy Inkjet Water Resistant Hub Printable BD-R. Now we can have high quality professional design BD as well as DVD. 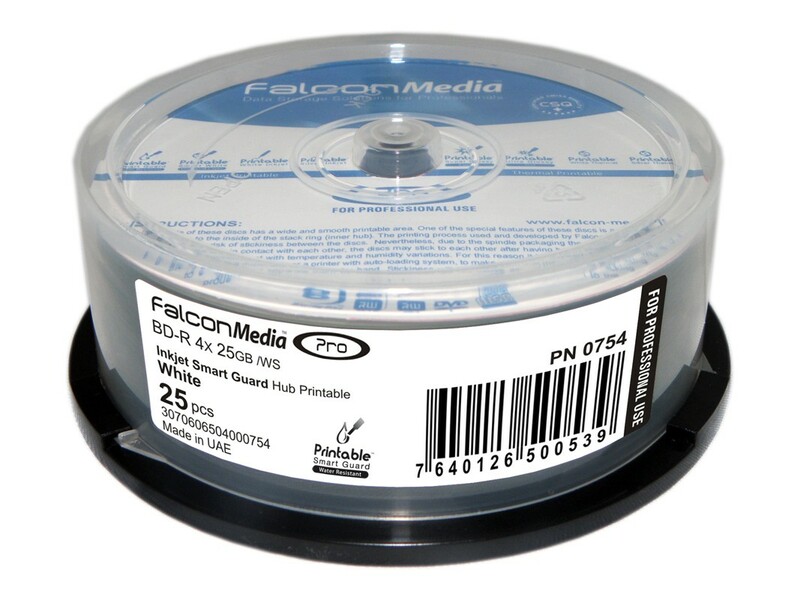 We tried out this Falcon Media Pro Watershield BD-R disc. They aren't quite as glossy as the JVC/TY Watershield DVD. But it is definitely a big improvement over the traditional white inkjet printable media. If you are looking for high quality inkjet printable watersheild glossy BD-R for your next HD project, you should consider getting this Falcon media. There are two online vendors you can buy from. Posted by Tom on 7/1/2012 1:28:00 AM Very cool, thank you! Posted by Patrick on 11/1/2013 1:53:00 AM Curious if you tried the Taiyo Yuden watershield blurays and how they compare to the Falcon Media? Posted by Adam on 6/2/2014 11:34:00 AM hey, im having a hard time finding high-quality glossy labels for dvds. Any recommendations? I don't want to buy something that says glossy but actually feels more like a matte. Replied by LA Color Pros You should try out TY/JVC Watershield Glossy DVDs. 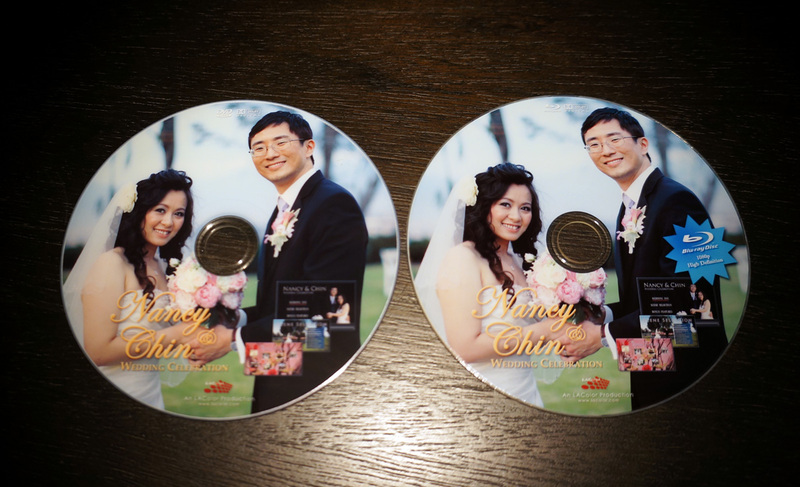 They are not labels but inkjet printable DVDs. It really outputs the glossy look. We are using them at our wedding studio too.